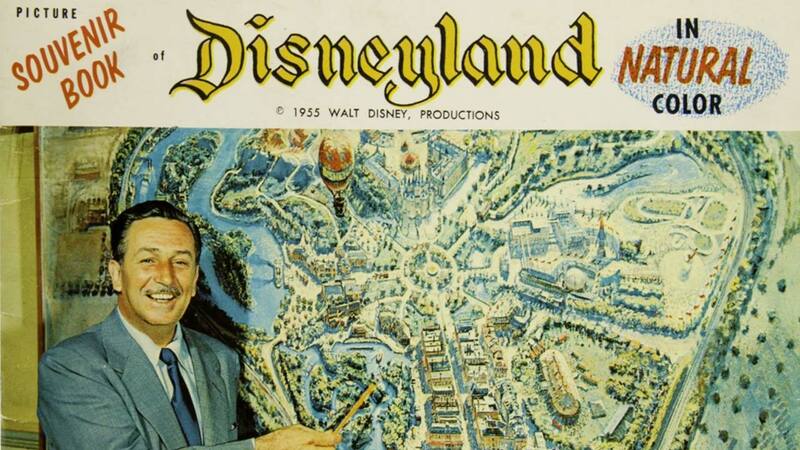 LOS ANGELES, Calif. (KFSN) -- Ever wanted to own some Disney magic? Well, you're in luck-- Van Eaton Galleries in Los Angeles has announced an auction of rare and priceless Disneyland memorabilia. The auction includes over 800 items including an original 1967 Autopia Car, rare original attraction posters, original paintings used to design the Sleeping Beauty Castle, and original animatronic characters. Auction officials said the massive collection will also include memorabilia from Walt Disney World, EPCOT, Tokyo Disneyland, and Disneyland Paris. Bidders from around the globe will find a wide range of items to enjoy. The live and online auction will be on December 16th starting at 11:00 a.m. PST. For the online auction click here.